 2018 Jaguar E-PACE S AWD in Yulong White Metallic over Ebony Grained leather. 2.0L I4 Turbocharged engine with a 9-Speed Automatic transmission, Drive-Pro Package, Paassive entry and start, 19' wheels, Sat radio, Demo Specification Pack, plus more! All of our Pre-Owned vehicles are priced to market, making the transaction as transparent as possible. 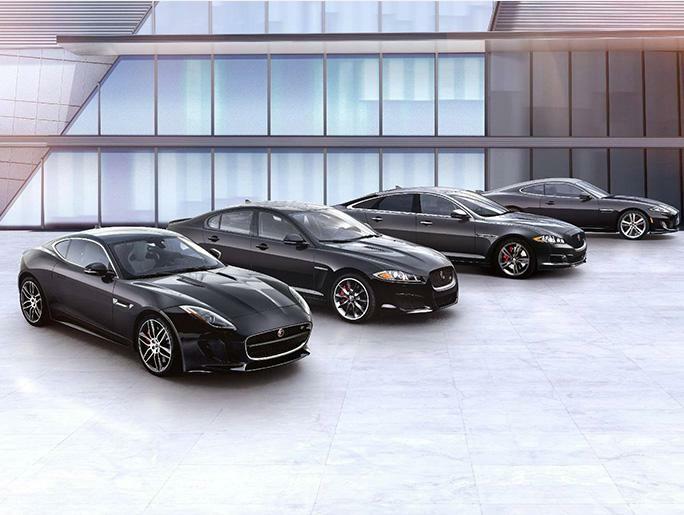 Please call Harper Jaguar for details (865) 934-2828 or visit us online at www.harperautosquare.com. Come see why Harper has the easiest car buying experience in the South!